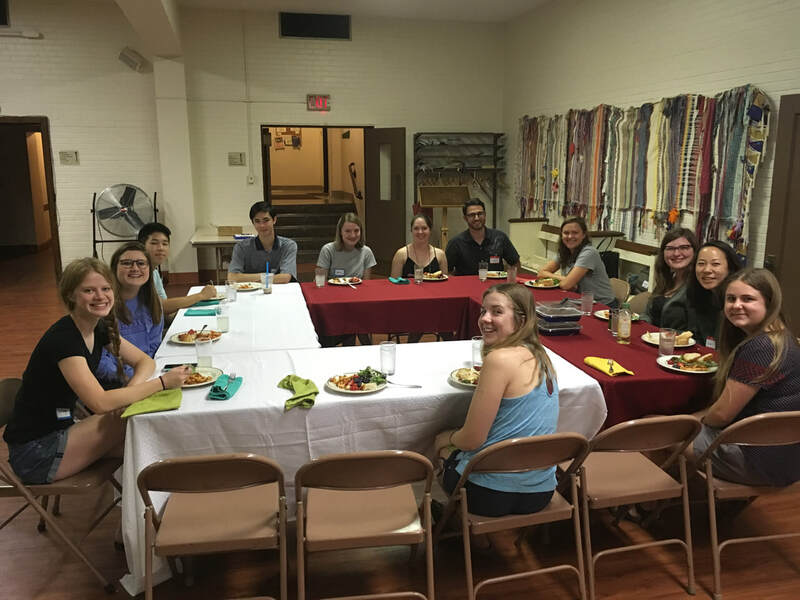 UKirk gathers from 7 p.m. to 9 p.m. on Sunday evenings for dinner and worship with communion at Trinity Presbyterian. 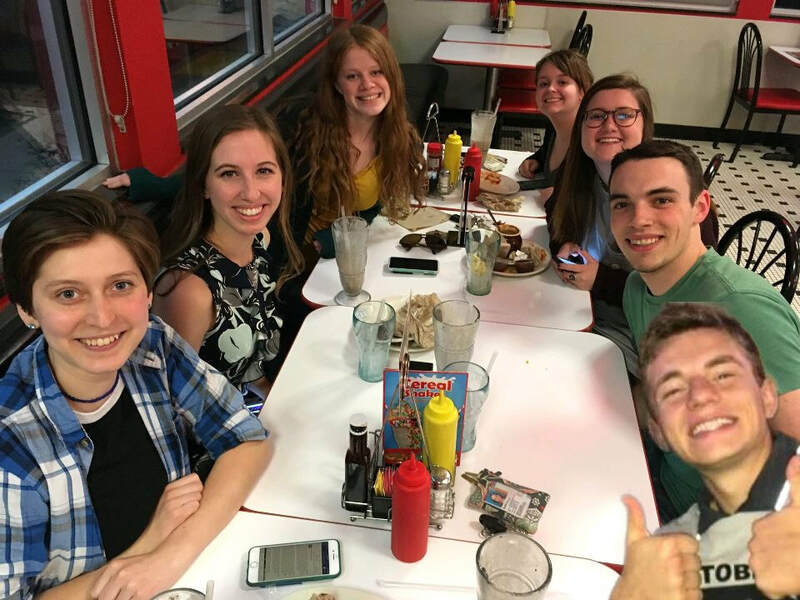 UKirk gathers mid-week for Bible study and discussion. Stay tuned for 2018-2019 meeting times. 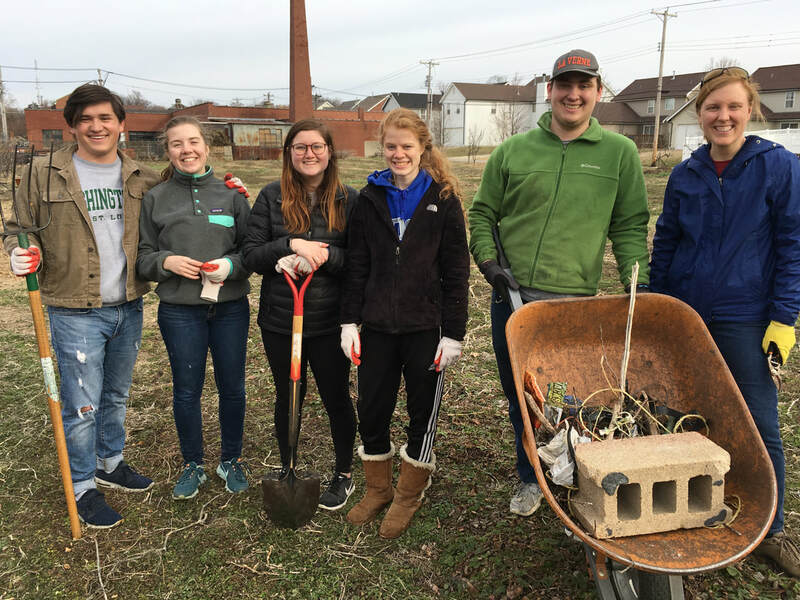 UKirk gathers during the semester for fellowship and service events, as we learn more about St. Louis and how we can love our neighbors in this city.